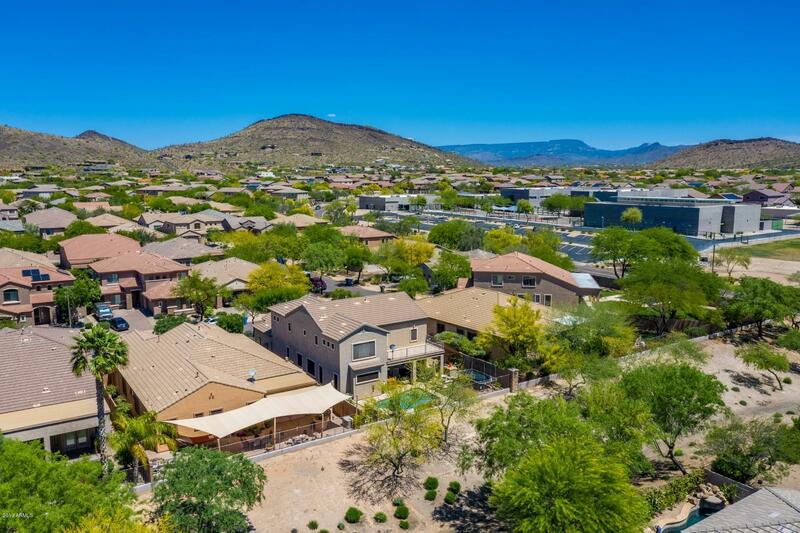 Located just minutes north of the city of Phoenix, is one of the most desirable communities in Arizona to live in. Tramonto offers everything living near a metropolitan city offers, plus charming homes outlined on quiet streets with awesome vista, lakes, and moutain views. 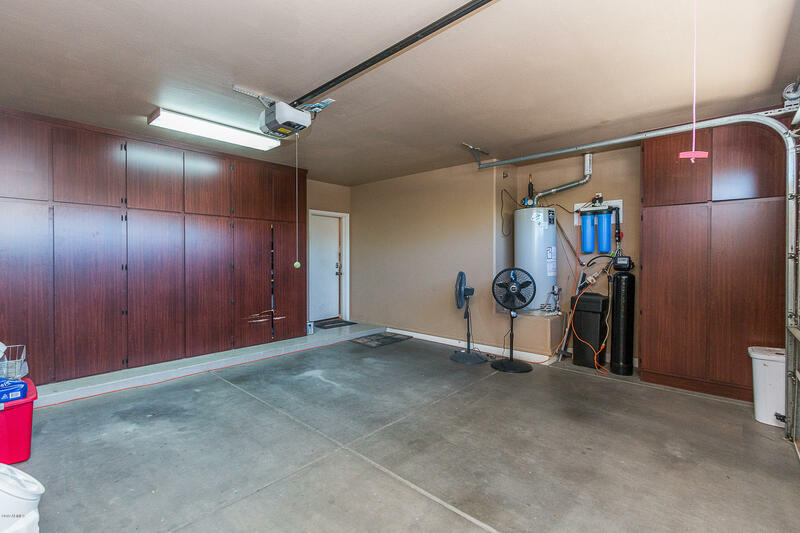 Mother Nature truly is at your fingertips when you make this community home. 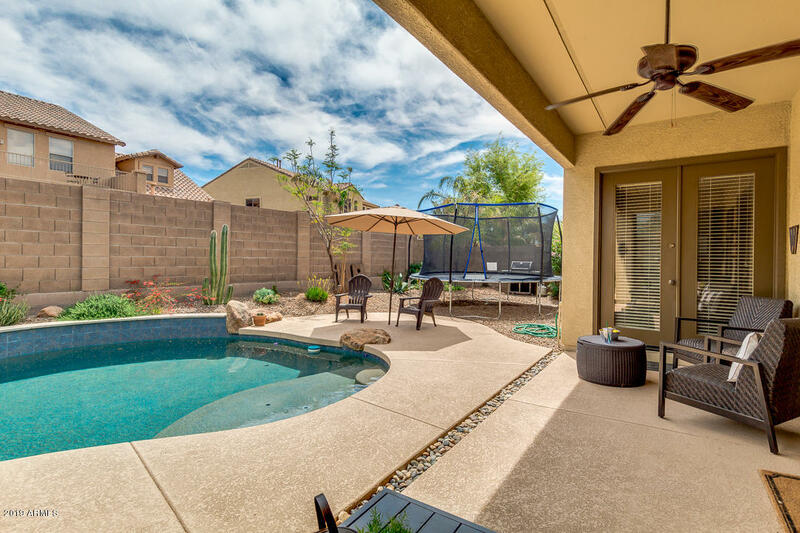 Situated in the Sonoran desert, many lakes are located nearby, as well as the Salt river. Moutains make for great hiking adventures as well. Hundreds of golf courses are located nearby for golfers to play on in the great Arizona sun. 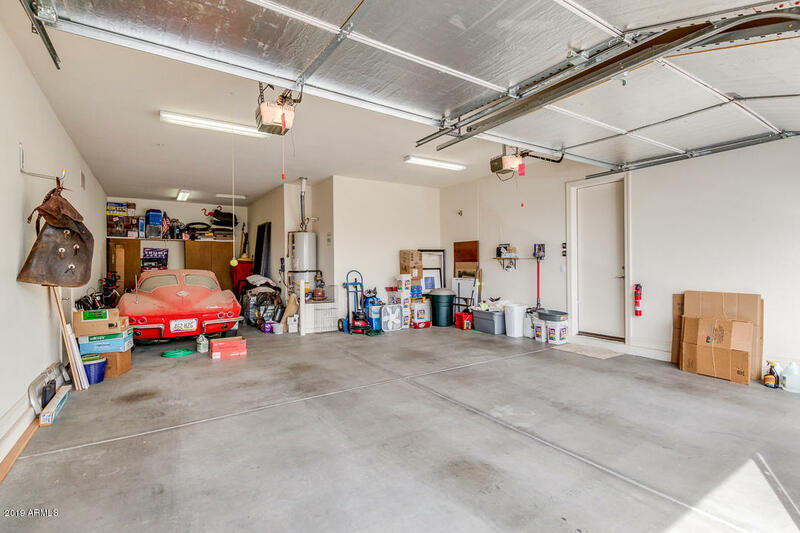 Nearby amenities include: shopping centers, malls, great schools, restaurants, medical centers, vibrant nightlife possibilities, churches, musuems, and lots more. Major League Baseball teams hold spring training games at nearby sports complexes. 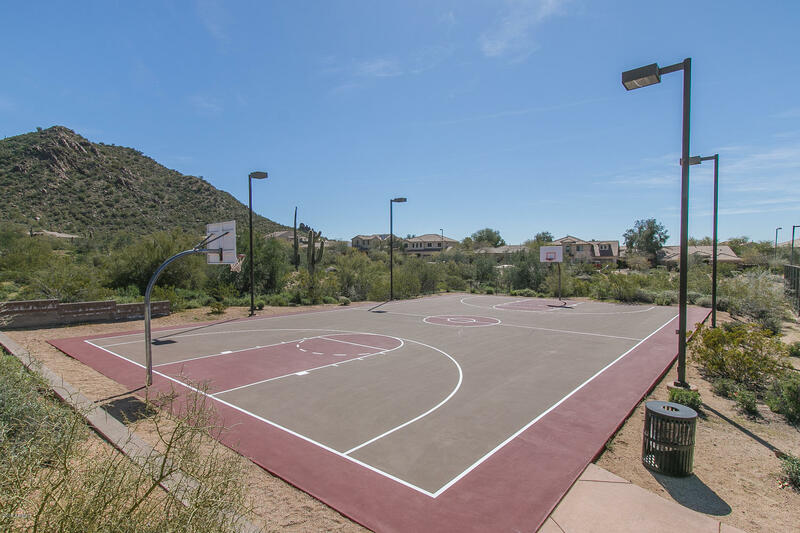 If you love living an active lifestyle or want a safe fun place to raise your family, then this community has everything you need to live your dream lifestyle.